JDP offers a range of cements for civil engineering, building applications, ready-mixed concrete, and concrete products. Admixtures such as air-entraining mortar plasticizers, such as Febmix, designed to enhance the wokrability and freeze thaw resistance of brick and block laying mortars are also available from JDP. 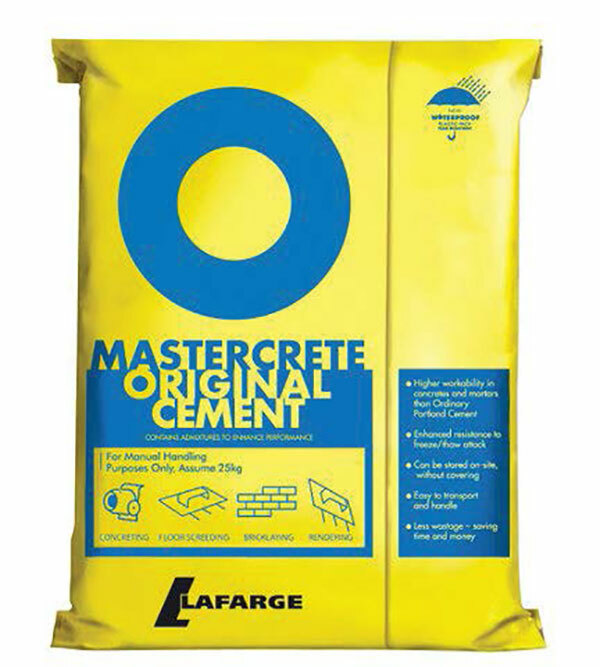 Cements are quality assured with independent third party certification and carry a CE Mark.